SonKim Land Corporation has been honored in three key categories of the reputable Asia Pacific Property Awards 2018 as winner of “Apartment”, “Residential High-rise Development” and “Architecture Multiple Residence” with their Serenity Sky Villas project. 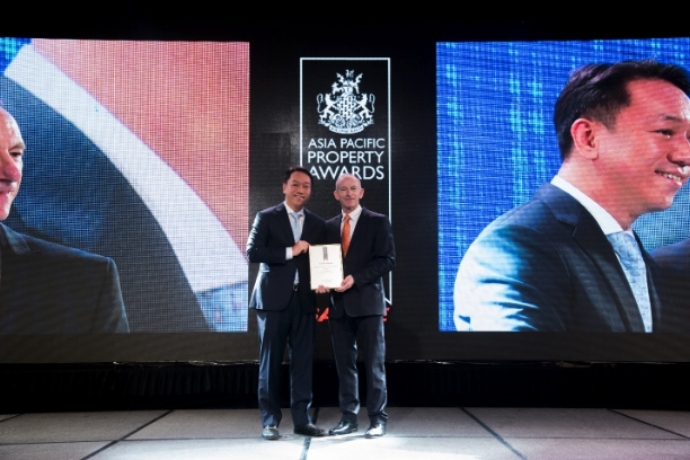 These prestigious awards have granted the Serenity Sky Villas project a nominee in the category of “Condominium Asia Pacific” at the Awards ceremony on May 3-4, 2018 at The Bangkok Marriott Marquis Hotel (Thailand), and a chance to enter the “International Property Awards” Contest which will be held in London, November 2018. 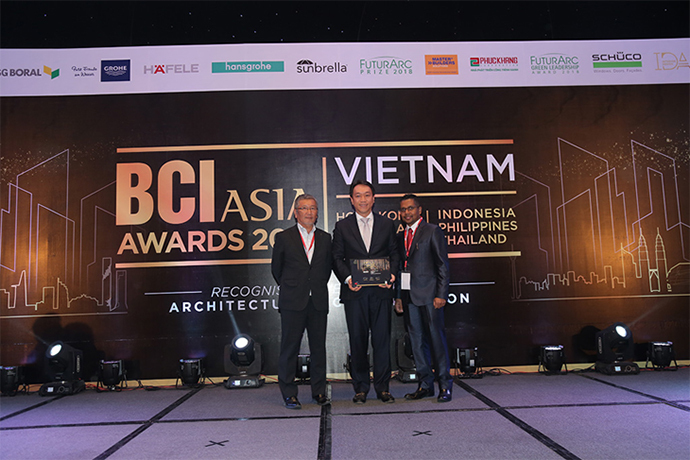 SonKim Land has been honored and awarded the BCI Asia Interior Design Awards 2018 organised by BCI Asia , the leading provider of construction information in the Asia-Pacific region at Sheraton Saigon Hotel & Tower, Hochiminh City. 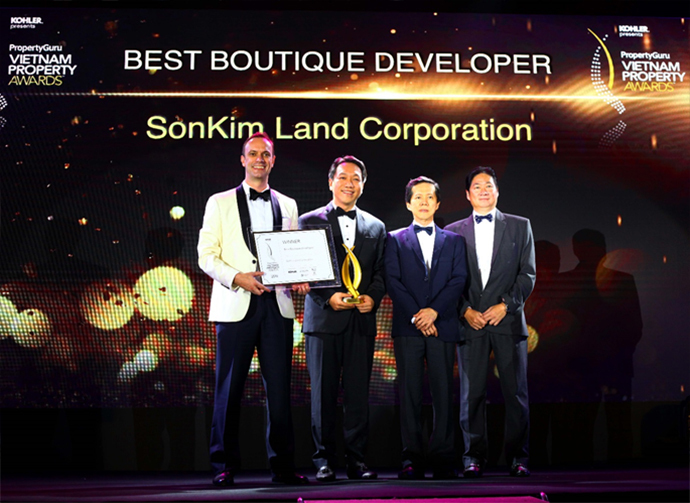 SonKim Land Corporation (SonKim Land) has been honored as the "Best Boutique Developer" at the Gala night of the Vietnam Property Awards 2018 on June 22 at InterContinental Saigon Hotel, Ho Chi Minh City. For years, with deep understanding and experience about the market of the leading high-end real estate developer in Vietnam, SonKim Land has strived to pursuing the Luxury Boutique Strategy and targeting buyers who possessed both financial strength and refined aesthetic and artistic tastes. 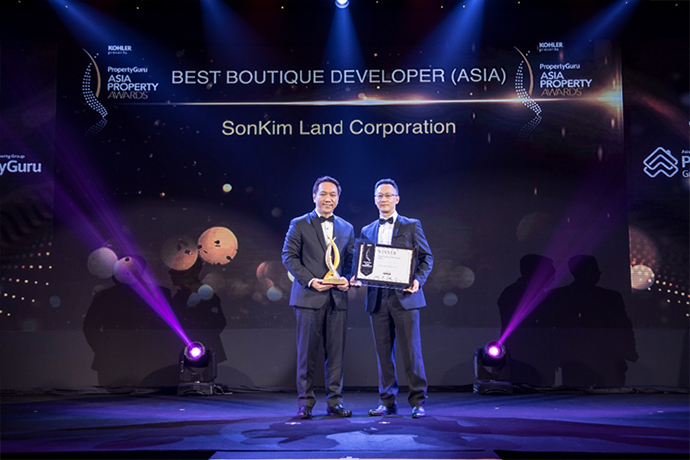 SonKim Land Corporation (SonKim Land) has been honored as the "Best Boutique Developer" at the Gala of the Asia Property Awards 2018 on November 9th, at The Athenee Hotel, Bangkok, Thailand. 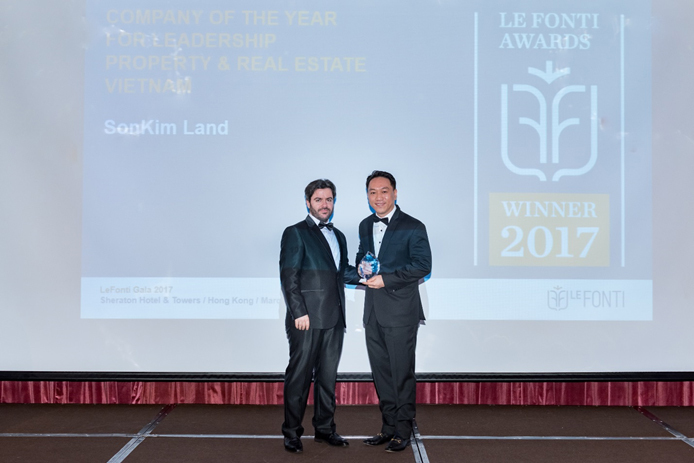 The award has shaped the leading high-end real estate developer of SonKim Land in Vietnam and identified a coveted recognition of SonKim Land in the dynamic landscape of Asia real estate industry. 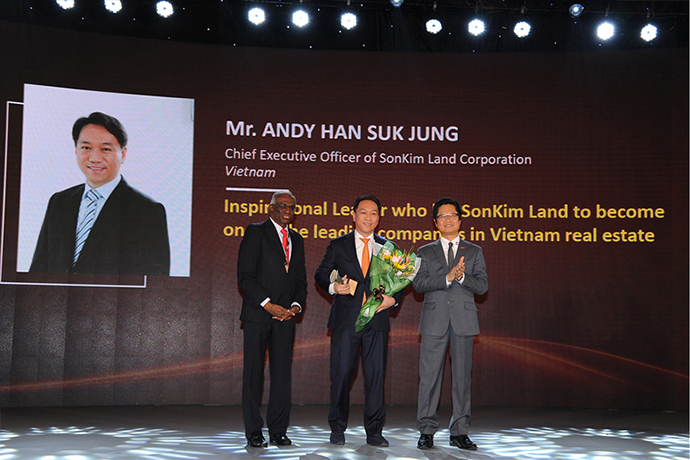 Mr. Andy Han Suk Jung – CEO of SonKim Corporation (SonKim Land) has been honored withthe "The Contribution to Organisation” of the Asia HRD Awards 2018 on October 11th, 2018 at White Palace, Ho Chi Minh City. This Award showcases achievements of SonKim Land and promotes its practices to further enrich the field of people development. 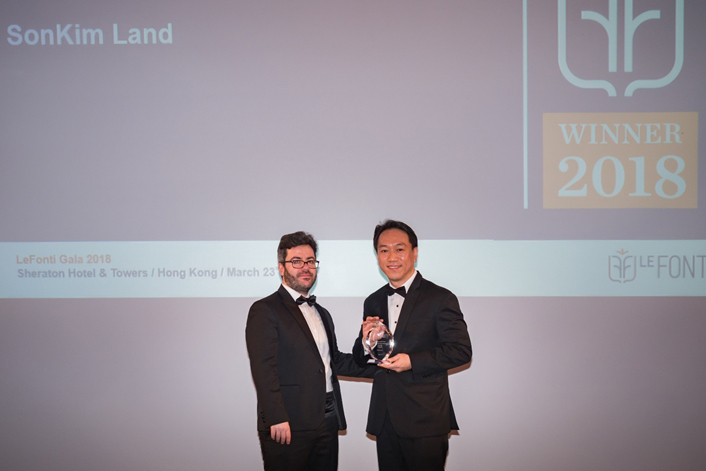 SonKim Land Corporation continues to receive the IAIR Awards for the "Excellence of the Year - Leading Real Estate" category at the 8th IAIR Summit and Awards held at Sheraton Hotel and Towers in Hong Kong (China). SonKim Land has the highest score in this category as a leading real estate investment and development company in Ho Chi Minh City. In particular for the “Gateway Thao Dien” project development. 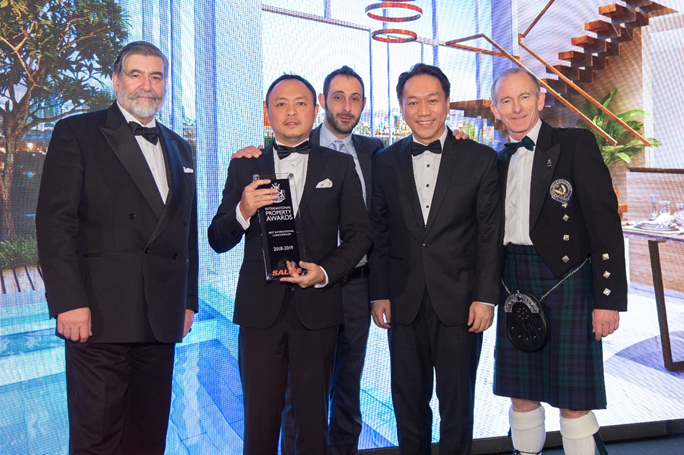 The Serenity Sky Villas project, developed by the SonKim Land Corporation, won the "Condominium Asia Pacific" and "Best International Condominium" awards at the International Property Awards on December 3 in London. 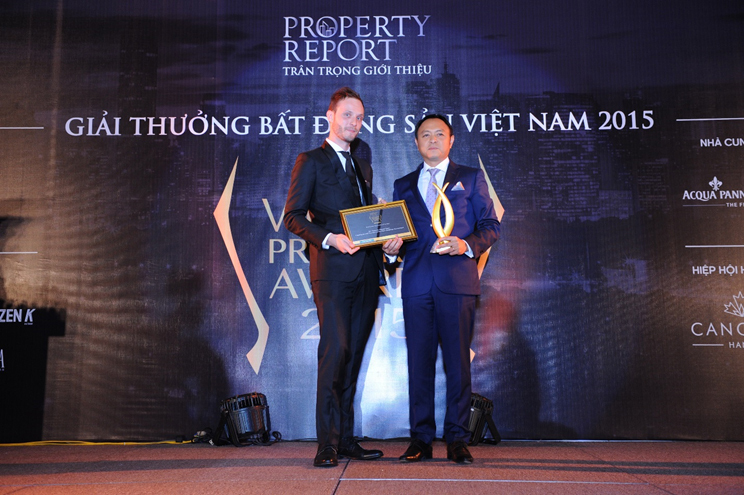 The award is tremendous world-class recognition for Serenity Sky Villas being the best luxurious condominium project in Vietnam and Asia and at the same time affirms the prestige and outstanding position of SonKim Land as one of the leading real estate developers in Vietnam and abroad. 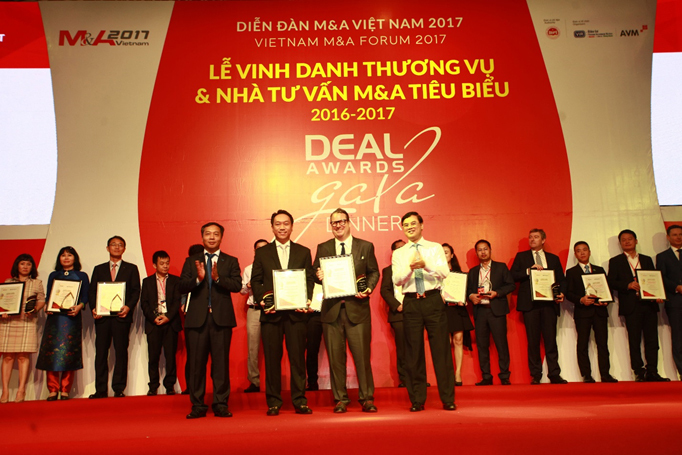 SonKim Land is honored with the award of The Best Real Estate Deal of the Year 2016-2017 and The Company with Typical Public Disclosure of the Year 2016-2017 within the framework of the 9thVietnam Mergers and Acquisitions (M & A) Forum, 2017 with the theme of "Seeking a Big Push" held on 10/8/2017 at the GEM Conference Center (HCMC). 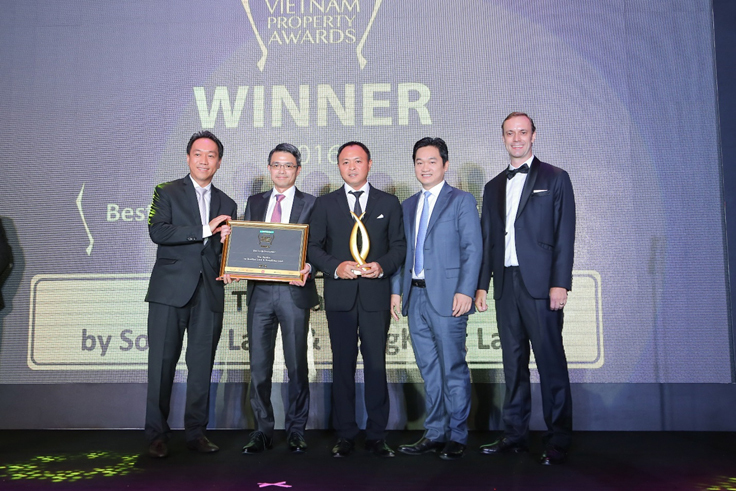 SonKim Land Corporation, a leading Vietnamese real estate developer, received the IAIR Awards for the “Company of the Year for Leadership Property & Real Estate Vietnam” category at the seventh IAIR Summit and Awards held at Sheraton Hotel and Towers in Hong Kong. SonKim Land has the highest score in this category as a leading real estate developer in luxuxy projects, including residential, hospitality, retail, and office buildings and for using the most modern design methodologies to create integrated, economically and environmentally self-sustaining master developments. The Nassim is the premium condo project developed by Hongkong Land and SonKim Land. Dedicated to be the Best Luxury Condo Development (HCM City), The Nassim triumphed over other renowned opponents to be the Best Condo Development (Vietnam). 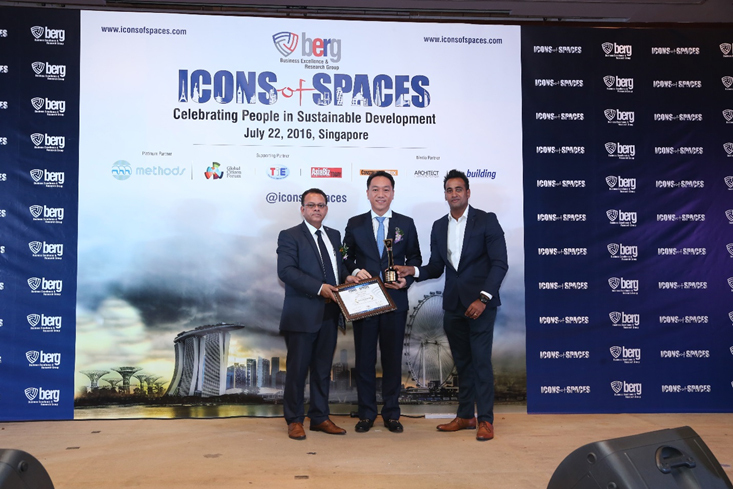 SonKim Land Corporation (Vietnam) has been conferred the BERG’s Icons of Spaces Award in the Best Luxury Project Developer of the Year category. As with the other businesses within the Group, SonKim Land seeks to grow by developing outstanding teams, working with the best partners from around the world, and creating world-class living and working spaces for Vietnam's high-end customers. Our vision is creating prosperity and success for our partners and investors. 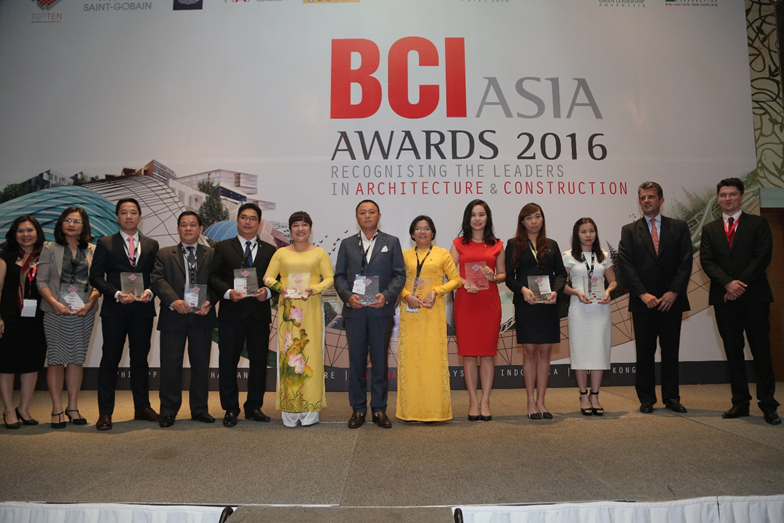 The BCI Asia Top 10 Developers Awards for 2016 were presented to BRG Group, HBCI, MIK Group Việt Nam Corporation Company Limited, Novaland Investment Group Corporation, Phúc Khang Corporation, SonKim Land, Sun Group, Tân Hoàng Minh Group, TNR Holdings Việt Nam and Vingroup JSC. 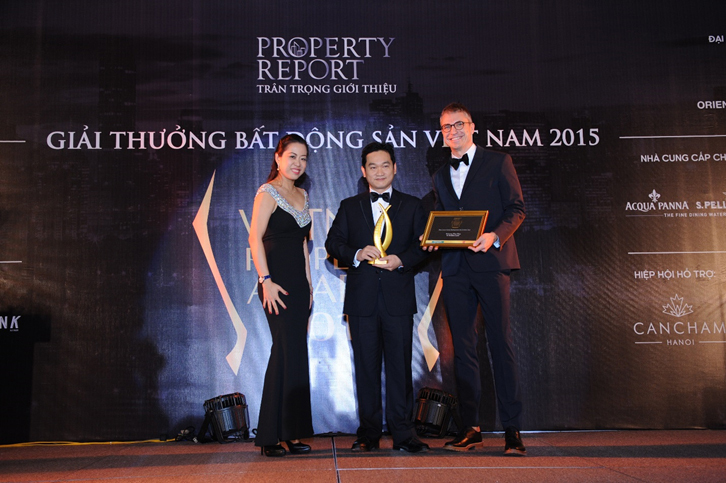 At the Vietnam Property Awards 2015, Gateway Thao Dien won prizes for the Best Condo Development in Vietnam and the Best Luxury Condo Development in Ho Chi Minh City. The Gateway Thao Dien complex comprises 436 luxury apartments, 85 serviced apartments and 22 ultra-high-class apartments, international restaurants and cafeterias integrated in perfect conveniences services. The apartments are designed to have 1 to 4 bedrooms in harmony with connecting functional areas ranging from living room, dining room and kitchen to create spacious and luxurious living spaces. The scenery and facilities of the project are also on track to allow valuable residents to experience the upper-class living lifestyle.